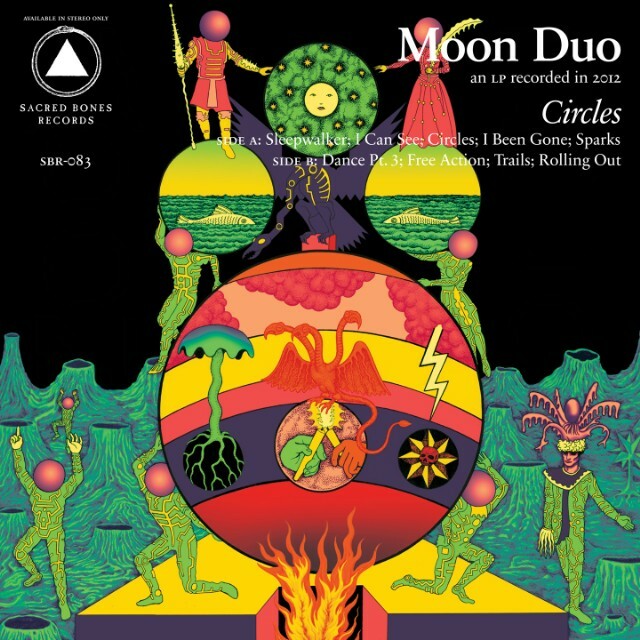 The zoned-out San Francisco psych-rock two-piece and Wooden Shjips side project Moon Duo will release their sophomore album Circles this fall. They recorded most of the album in a mountain cabin in Colorado, and they named it after a Ralph Waldo Emerson essay. 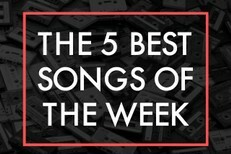 Below, grab “Sleepwalker,” the fuzz-rock stomp that opens the LP. Circles is out 10/2 on Sacred Bones.